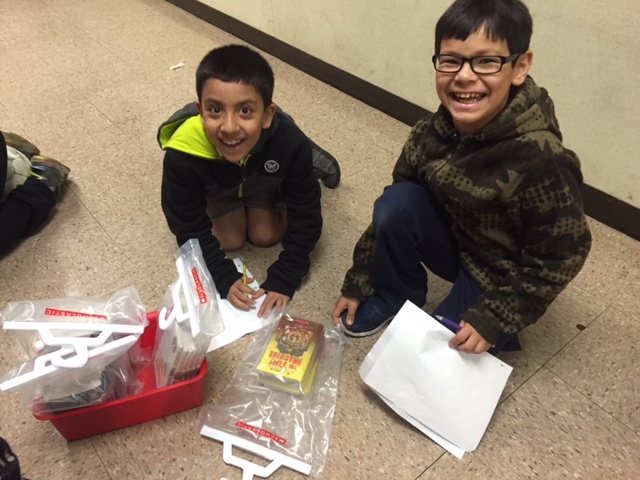 Leveled library arrives at Mark Twain, Kids have been unpacking boxes and stamping books. 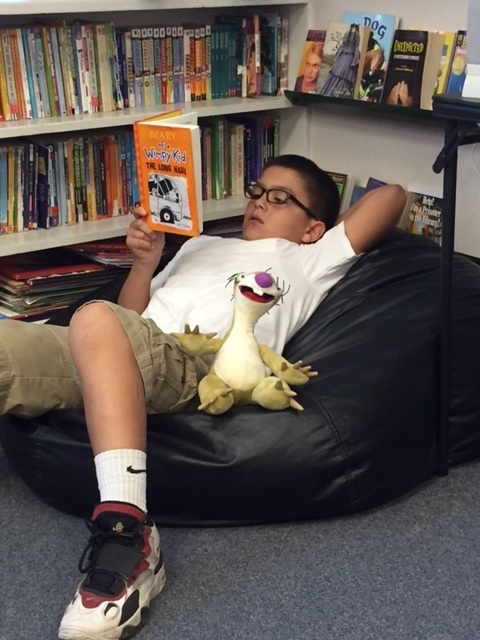 Students brought their favorite book and stuffed animal to school. 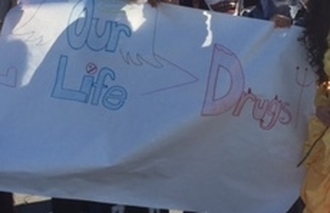 Students showed off their anti drugs banners. Students wore their craziest socks to school. Each class held a contest to see who had the craziest socks.